It is this time of the year when car dealerships across the country would try to lure car lovers with attractive discounts to clear of their old stock as well as sell their slower selling models. Here’s a list of all the best attractive car discounts in 2018 which are on offer across various segments of the passenger automobile market. 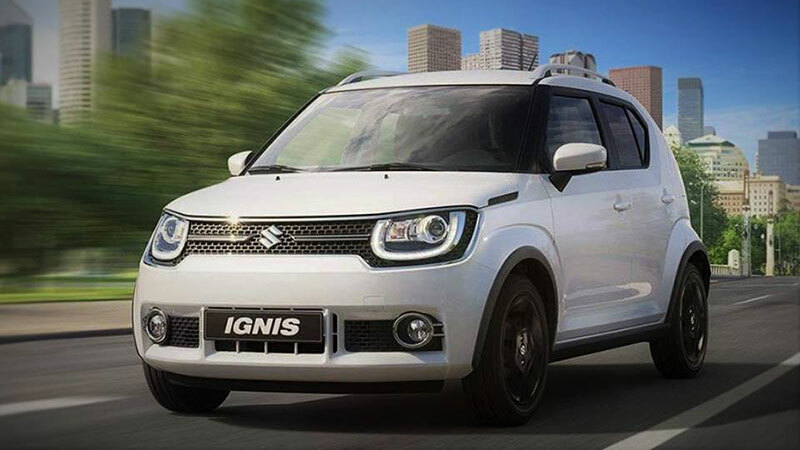 Sold through the flagship Nexa Outlet, the Ignis comes in two engine variants. The 1.2-litre K12 petrol engine churns out 83 hp and 115 Nm of torque. The 1.3-litre diesel, on the other hand, claims 83hp of power. These are good numbers for a hatchback that bears the Maruti Suzuki badge. The budget offers comes with comfortable passenger space as well as scores decently on the equipmnet list. The only let down could be the design that doesn’t easily fit into everybody’s liking. Expect discounts and offers in the range of Rs 65,000 across all Nexa dealerships. In its segment, the Grand i10 was pitted against the Maruti Suzuki Swift. 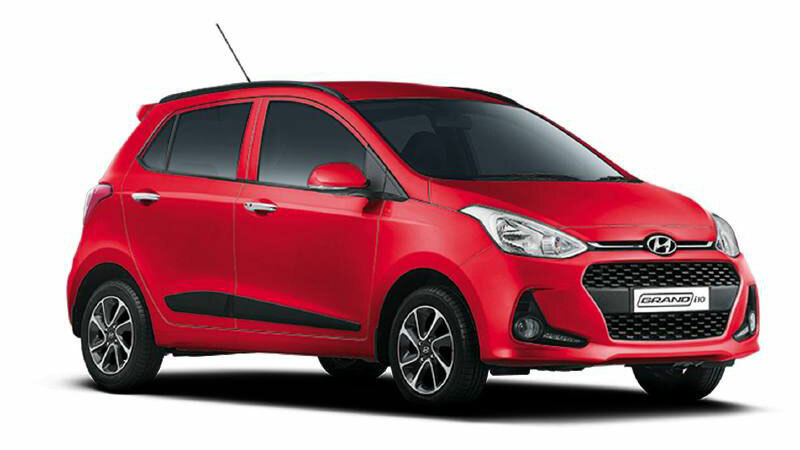 Available in two engine options viz a viz an 83hp, 1.2-litre petrol and a 75hp, 1.2-litre diesel, the i10 failed to scale the popularity charts it once ruled. 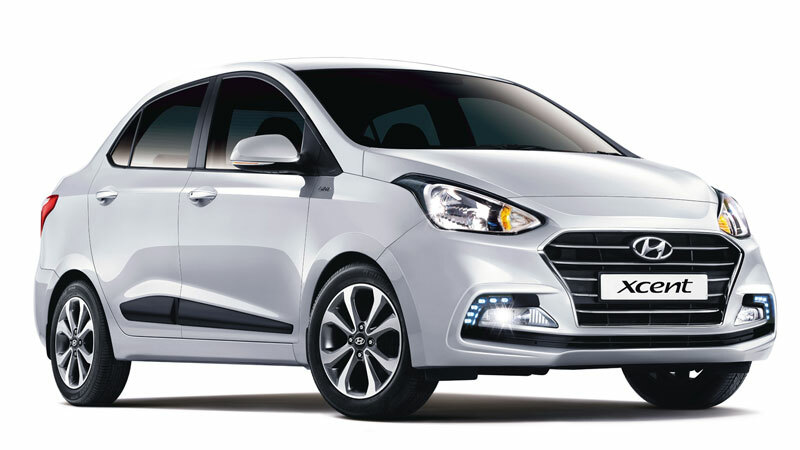 sluggish sales have forced the South korean Automaker Hyundai to offer discounts up to Rs 1 lakh on its varied range of true budget hatchbacks. A petrol-automatic transmission is also on offer. 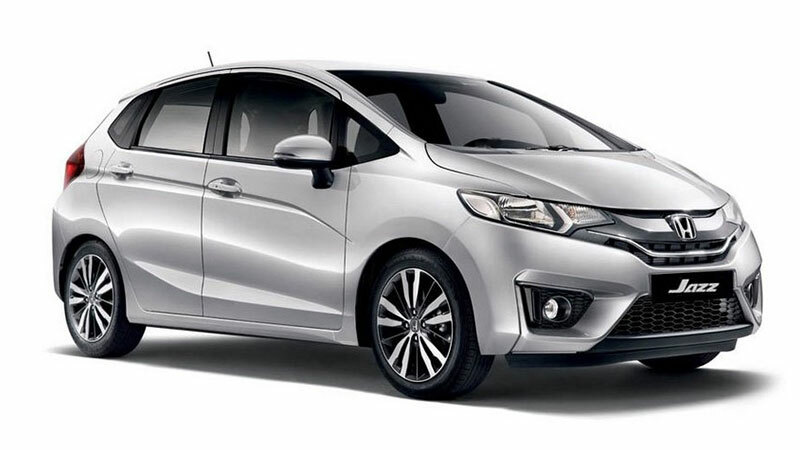 The Honda Jazz Diesel is a tough competitor of the famous Maruti Baleno and Hyundai i20. It has a good boot space and the top-variant comes with smart folding that delivers a good cargo space for occupants. The exterior design is not that much attractive which lowers the sale figure. The Figo hatchback is an entry-level offering of the Ford. A facelift of the Figo with petrol engine and many features are due in the course. 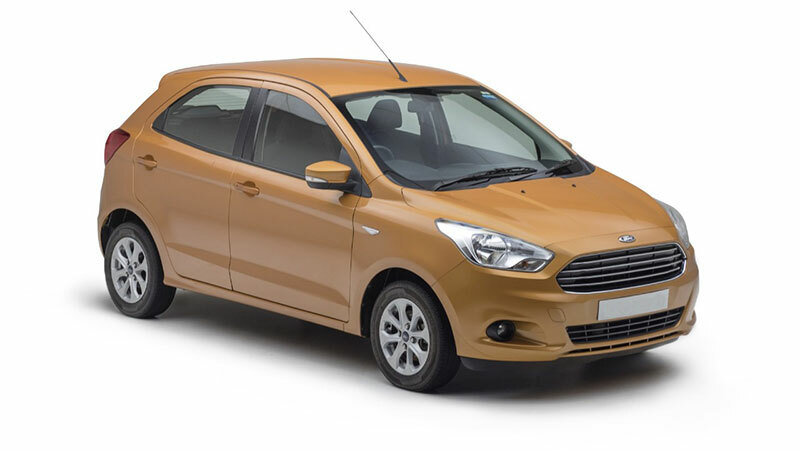 In order to load out the stock before the updated version to come in the market, the company is offering up to Rs 1 lakh off on Ford Figo..
Fuel efficiency plays a major role in the budget-driven Indian Passenger Vehicle Sector. And this is precisely the reason for the dipping sales of Toyota Innova Crysta Petrol. In a bid to attract potential buyers, the Japanese Automaker is now offering attractive offers and discounts. 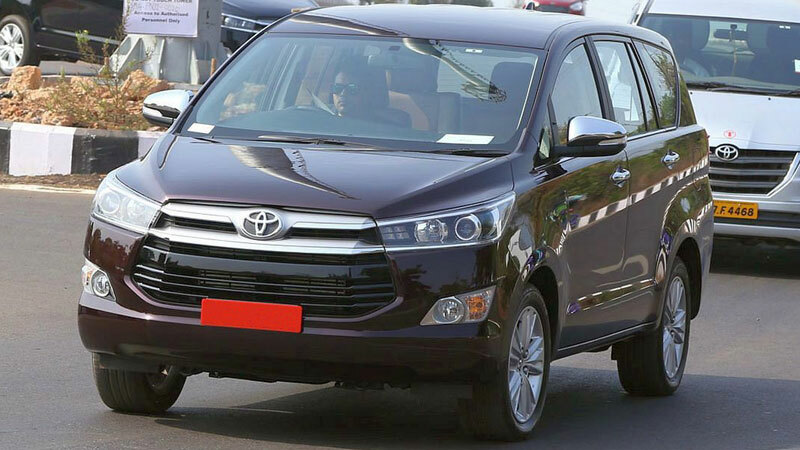 On the power front, the Toyota Innova Crysta outruns its competitors at will. The 2.7-litre engine produces 166hp of power at will. The only reason that would refrain from laying your hands on the beast is its slightly heavier steering wheel. The new-gen CR-V is due this year and Honda in a bid to clear out the present-gen model is offering discounts up to Rs 2.25 lakh. 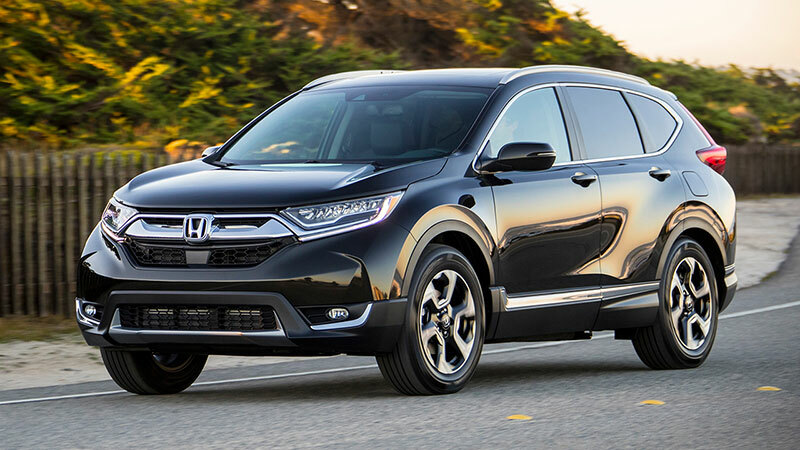 The retiring Honda CR-V model claims better fuel efficiency with an aerodynamic design as well as great cabin space. It scores brilliantly in all department and the all-petrol variants should not be a disappointment at all. The 156hp, 2.0-litre, and 90hp, 2.4-litre petrol variants come mated to 6-speed manual and 9-speed ZF automatic (optional) transmission. Immediate rivals in its segment include other flagship offerings like the Hyundai Tucson and the Jeep Compass petrol. The brawny Compass has received a lot of brownie points since its release. The fascia speaks for itself as well as appeals instantly to lovers of brawny SUV’s. 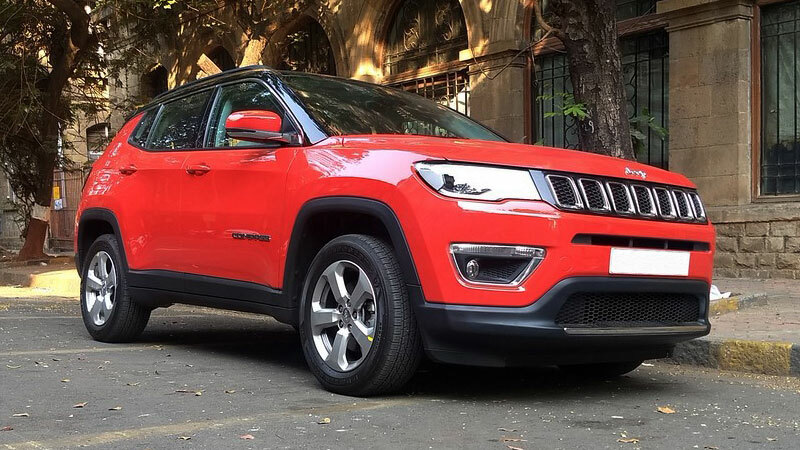 Under the hood, the Jeep Compass is powered by a Fiat’s 163hp, 1.4-litre turbo petrol engine. Maneuverability is never a concern as it promises best in the class drive experience even on compact Indian roads. The only let down could be the absence of 4WD. 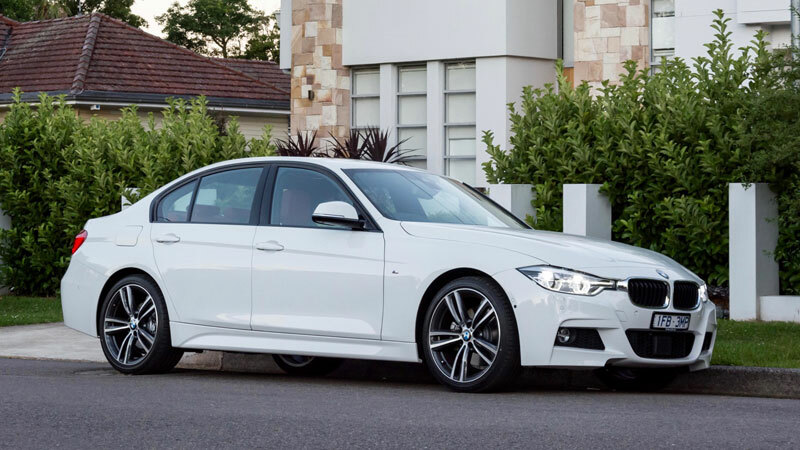 There are other sedans and then there is the BMW 330i M-Sport. The TwinPower Turbo 4 Cylinder 2.0-litre engine can peak up to 248.08bhp at 350 Nm torque at full throttle. The engine comes mated to an 8-speed automatic transmission car. The M-Sport interior and exterior raise the bar in terms of style and luxury. The smooth and Secure drive seems to be the moto for this beast. Expect discount up to Rs 7 lakh on this flagship offering from the German Automaker. 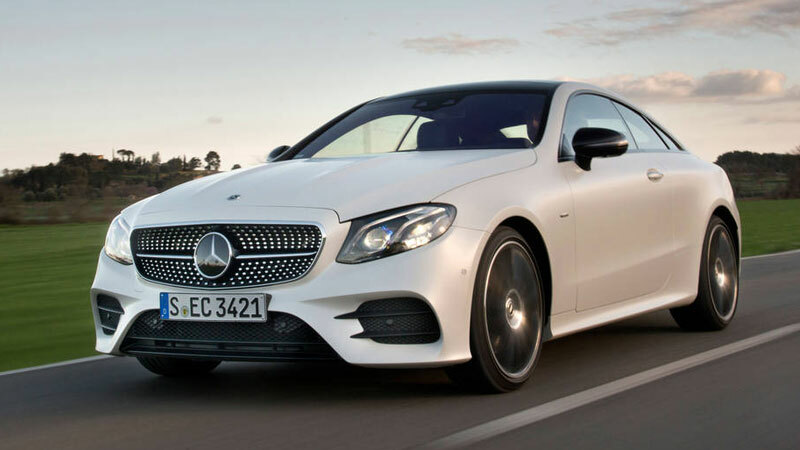 The latest-gen Mercedes E-class promises an experience like no other. From 3D maps based navigation to high-tech safety features, the E-class is miles ahead of others in its segment. The cabin oozes comfort at all nooks and corners. The long wheelbase facilitates a spacious cabin with great legroom. E-class is available in two variants of the petrol and the diesel engines. At the price tag, you can also opt for the new BMW 6-series GT, Jaguar XF, BMW 5-series. 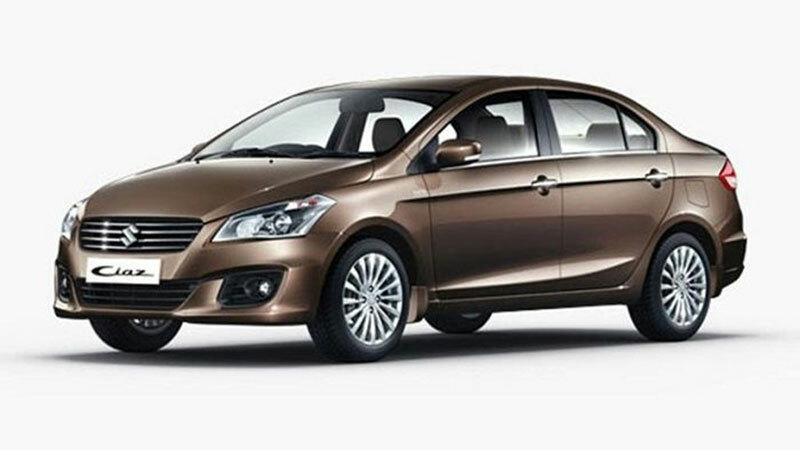 Maruti Ciaz awaits its mid-cycle update and hence attractive discount is on offer on the Sedan. The cabin design reflects simplicity and comes equipped with standard features like front airbags, touch-based audio system, Aux-in, USB, Bluetooth streaming with telephony space. The highlight feature is the SHVS technology that promises great fuel efficiency and makes the Maruti Ciaz Diesel an ideal family sedan. On the road, its immediate competitors include the likes of Toyota Yaris and the Hyundai Verna. Expect discount Up to Rs 65,000. The limited cabin space on the Hyundai Xcent could be a let down for some. But it makes up for the compact cabin with a host of equipment and features. Under the hood, the smallest Hyundai sedan in India is powered by 1.2-litre petrol and diesel engine options mated to a 5-speed manual or a 4-speed automatic transmission which comes as optional. 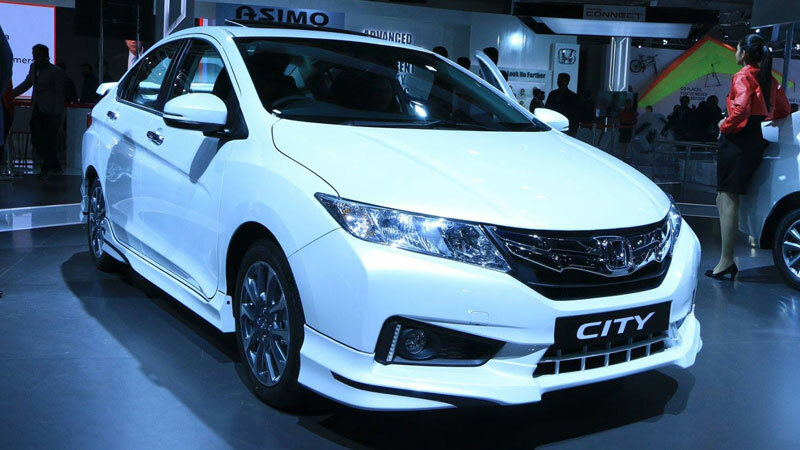 One of India’s favorite Sedans, the Honda City has always offered great value for money. Honda City is available in fuel-efficient petrol and diesel variants. The 119hp, 1.5-litre petrol promises fuel efficiency of 17.4 km/l in the manual transmission. Whereas 1.5L i-DTEC diesel variant promises a high mileage of 25.6 km/l and max power of 100 ps. Sunroof and LED lights are on offer on the Top-spec models. In light of the growing popularity of the newly launched Toyota Yaris in its segment, Honda may offer discounts up to Rs 65,000 on the City. « Honda CB Shine SP vs New Hero Glamour: Which One is Best?